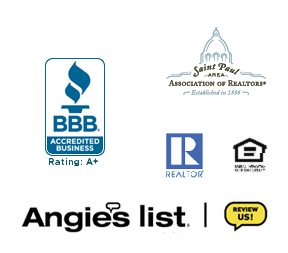 Complete Management Services is here to help you find the perfect property rental in the North West Twin Cities suburbs, whether it is a condo, apartment or single-family home. We are also ready to assist homeowners and property investors through the rental process, connecting you with the renter you are looking for! 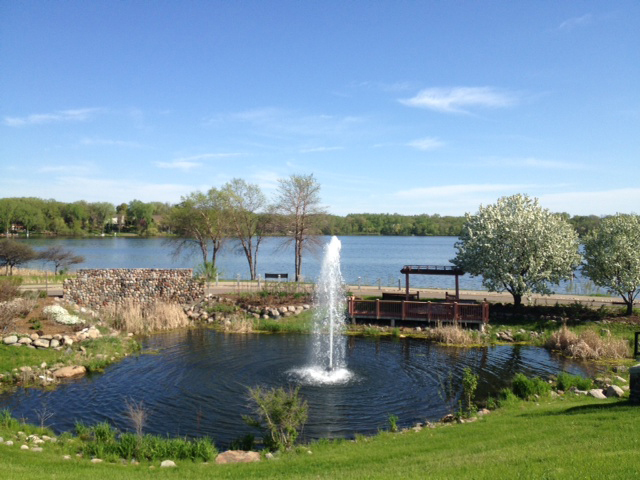 From Wayzata to Plymouth, find great places to live! We offer rental properties and property management services for investors, we are Complete Management Services! About the Twin Cities North West Suburbs: The Northwest Metropolitan area is made up of several suburbs including Anoka, Plymouth, Maple Grove, New Hope, Crystal, Golden Valley, Brooklyn Park, Brooklyn Center and Robbinsdale. If you are looking for good schools with competitive sports programs, some of the best are in this region, including Wayzata (which is where over 50% of Plymouth residents attend), and Maple Grove. The Northwest Twin Cities metro also has some of the largest businesses in the state and some even in the nation! Some of these businesses include General Mills, Boston Scientific, TCF Financial and Honeywell Corp. 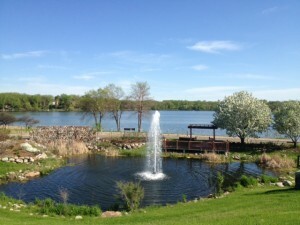 The Northwest Twin Cities also has quick and easy access to the major interstates and highways including I494, and 394, Highway 169 and Highway 100, as well as various transit stations throughout the metro that are connected with the MTC public transportation system. I394 is also a convenient way to get to downtown Minneapolis. For the Renter: If it’s shopping you desire, this area also boasts some of the best malls and shops West of the Twin Cities including Ridgedale Mall located in Minnetonka, the new Westend Shops located in St. Louis Park and the endless variety of shops at Arbor Lakes located in Maple Grove. For the Owner or Investor: The hot spots for rentals of late have been geared towards upper bracket town home and condo rentals in the Plymouth and Maple Grove areas. Anything boasting a minimum of two bathrooms, a two-car garage and upgraded kitchens with stainless steel appliances and wood floors… these have been the most popular selling points for renters the last several years.